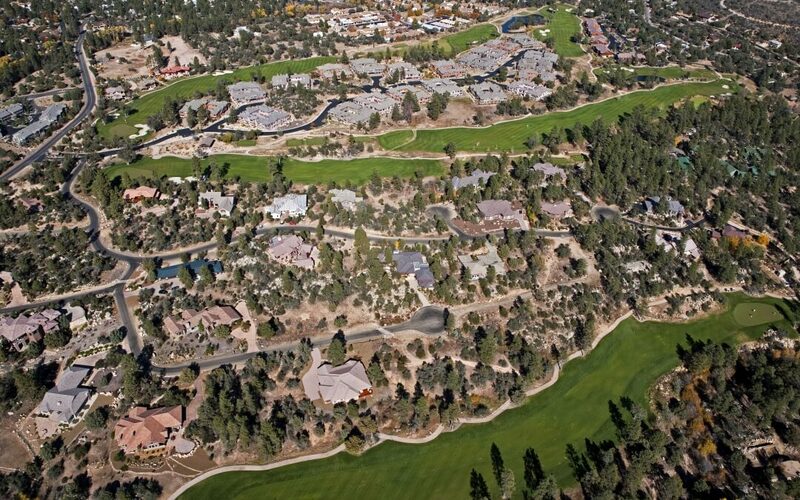 Are you looking to get out and enjoy some of the beautiful scenery and outdoors here in Prescott? Here are three highlights of some of the best things to do in Prescott, as ranked by Trip Advisor. 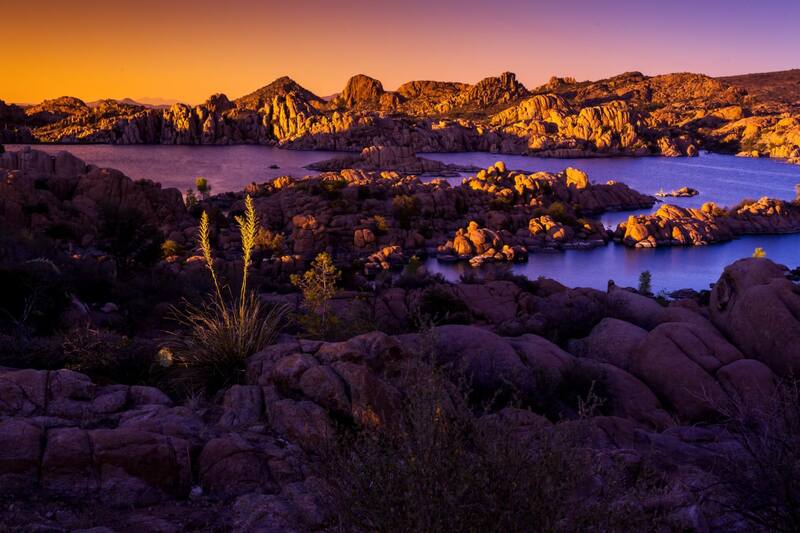 One of Arizona’s most beautiful and unsual lakes, Watson Lake is a scenic reservoir surrounded boulders of granite known as the Granite Dells. This beautiful lake presents several hiking trails to give you opportunities to explore the stunning Dells, search for hidden coves and hike next to a spectacular waterfall. Known nationally for it’s historic town square, Prescott’s downtown still captures the old town charm with quaint boutique stores, art galleries, candy shops and the famous saloons of Whiskey Row, with Yavapai County Courthouse majestically staged at the center of the town square. 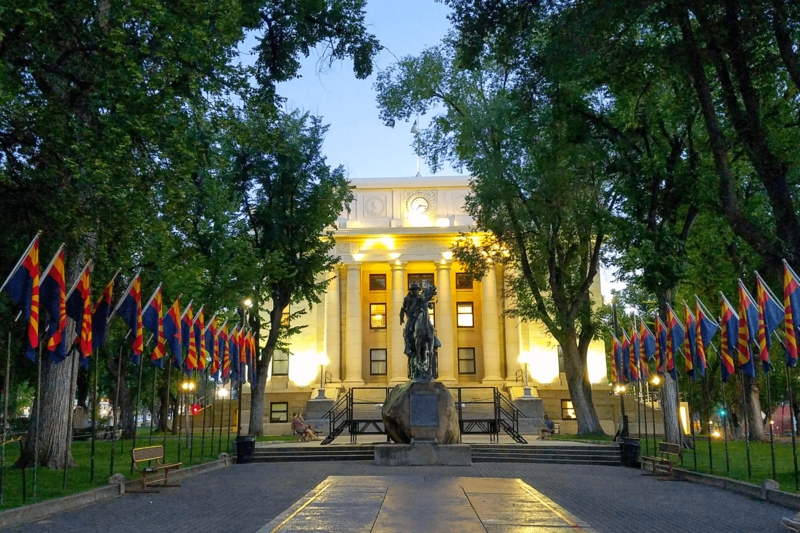 Prescott’s beautiful downtown is nestled amongst victorian home neighborhoods lined with trees and flowers and well worth a casual stroll to soak in the flavors and beauty of the past. Click here for a map of the Prescott Downtown Walking Tour. 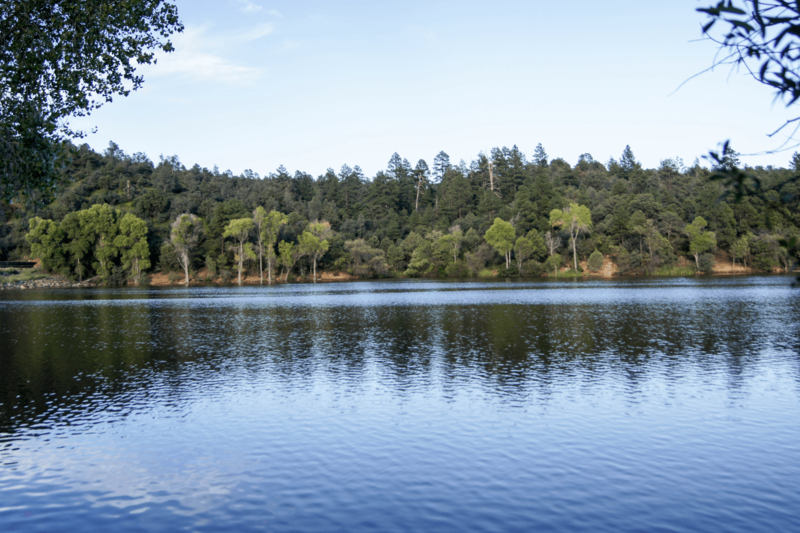 Located in the cool pines just outside of Prescott, Lynx Lake Recreation Area offers a wide variety of recreational opportunities year-round, including: hiking, mountain biking, camping, fishing, boating, and picnicking.